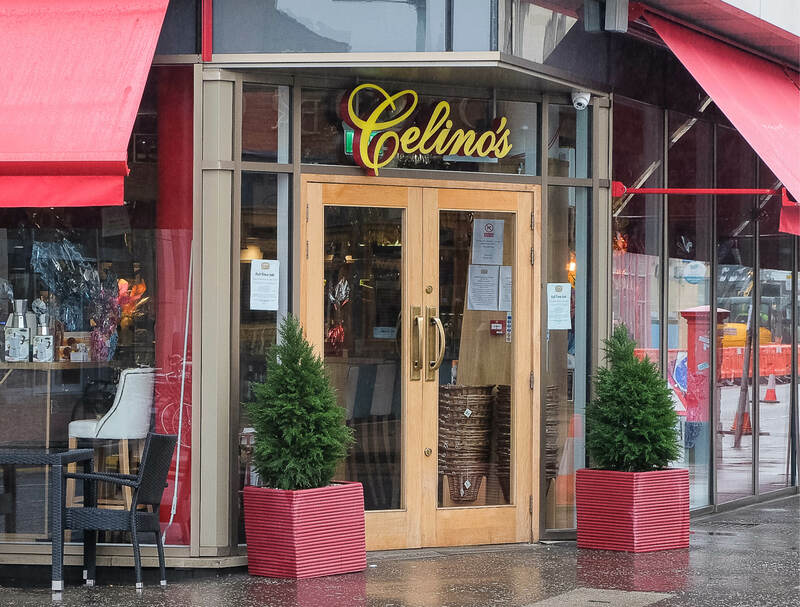 The West End has recently enriched its selection of top restaurants with a Glaswegian/Italian institution: Celino’s. 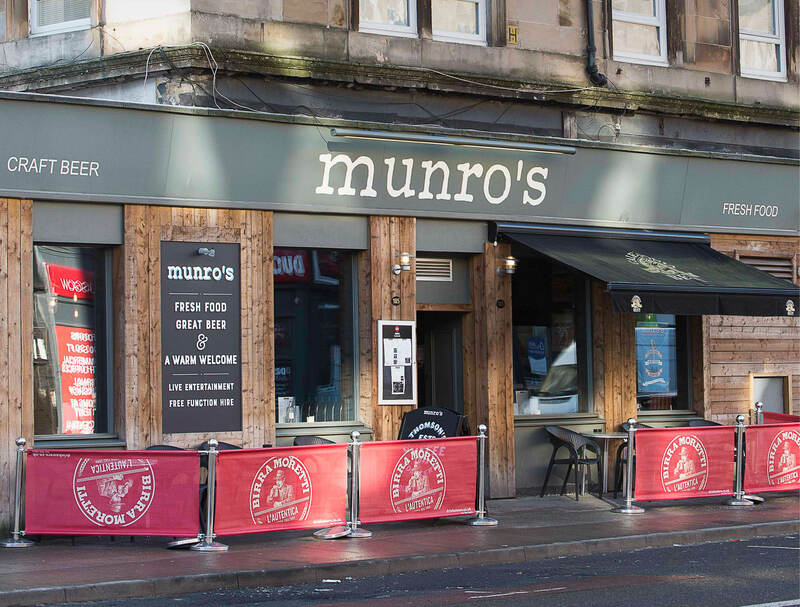 The family run business since 1982 – renowned for its Italian Deli in Alexandra Parade – now has a Partick branch. When you step into Celino’s what will immediately strike you is the stunning deli counter full of delicious delicatessen from all over Italy. A shrine offering every precious kind of cured meet, olives, artisan cheeses and handmade street food and pastries from Celino’s own Italian chefs. Inside the Trattoria, the atmosphere is relaxed and friendly thanks to the staff’s typically Mediterranean approach, warm and stress-free. It will embrace you as if you were strolling around the streets of an Italian historical city, popping in for dinner in a typical Trattoria. Moreish Grande Antipasto (minimum for two persons) is sure to catch your eye. This selection of cold and warm dishes titillates the senses and will have you staring longingly at the server bringing the tagliere (literally, the wood chopping board). It offers a delicious taste of the finest Italian cured meats, freshly sliced from the counter, Celino’s own homemade Porchetta and a selection of artisan cheeses and vegetables. Warm options complete the offer with fried calamari, crispy seasoned polenta and small handmade arancini and an incredible breaded buffalo mozzarella. It’s so stretchy and warm, it will melt in your mouth – all served with their home-baked bread. This option offers an incomparable combination of great taste and food quantity. Rest assured you won’t regret it. Afterwards, we shared a ‘della casa’ (homemade) pasta dish. Caserecce with Gorgonzola, castagne e funghi (gorgonzola cheese and chestnuts in a rich, creamy mushroom sauce) was too much of a temptation to consider any lighter option. We refreshed ourselves with a pint of the Italian lager beer Menabrea, but surely, the vast selection of regional Italian wines will push you to become a real wine connoisseur. From a light, zesty Pinot Bianco D.O.C. from Friuli, to a full-bodied red Barolo D.O.C.G. from Piemonte you will begin your quest for the perfect wine match for the food selected. Ending this experience, I am caught by a deep nostalgia of my time in Florence, so my dessert of choice naturally falls onto Tuscan Vinsanto and home-baked cantucci (almond biscuits people often dip into sweet Vinsanto wine). What truly special treat! Celino’s deli and trattoria offer a choice for everyone, as its motto ‘Tutto per tutti’ proclaims. You can either indulge yourself at the counter for the best food ‘il bel paese’ has to offer, or as an option for takeaway. For a quick breakfast or lunch, or sit in, relax and enjoy the experience of an authentic Italian trattoria in the heart of the West End.